This often under-valued South American country has a lot to offer. 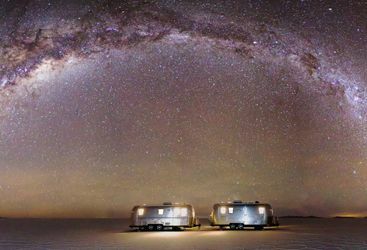 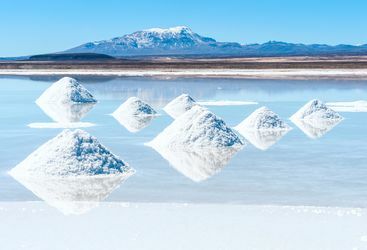 Visit the extraordinary landscape of the Salar de Uyuni, the largest salt flats on earth, or the cities of Sucre and Potosi. 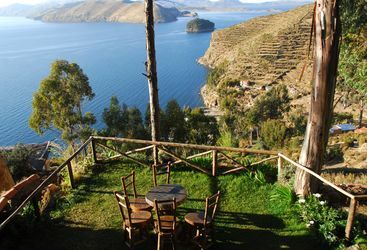 There is so much culture to take in in the high-altitude capital of La Paz, and nearby Lake Titicaca is completely unique for its floating villages. 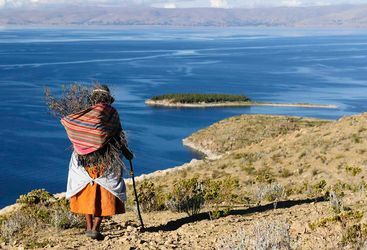 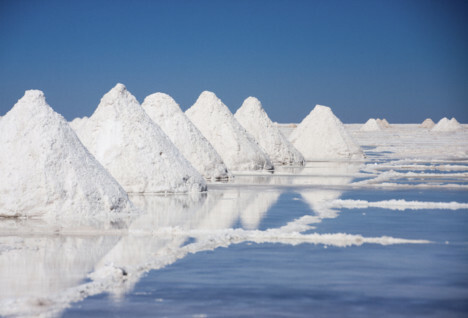 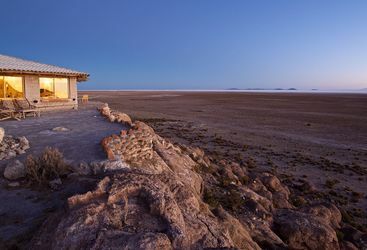 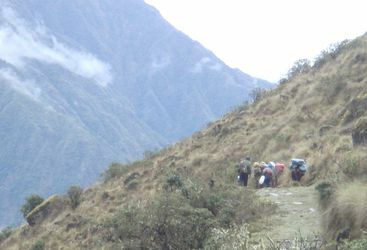 Our experts know all the best places to go in Bolivia, so take a look below for more.